The wooden speaker cabinet is wrapped in a layer of anodised aluminium to provide a natural, distortion-free sound and the extruded aluminium heat sink maximises thermal performance. "Meet Batman's home music system, the Naim Mu-so." "The speaker unit is a thing of minimalistic beauty. In this case, the designers strove to do justice to what the audio engineers had accomplished." 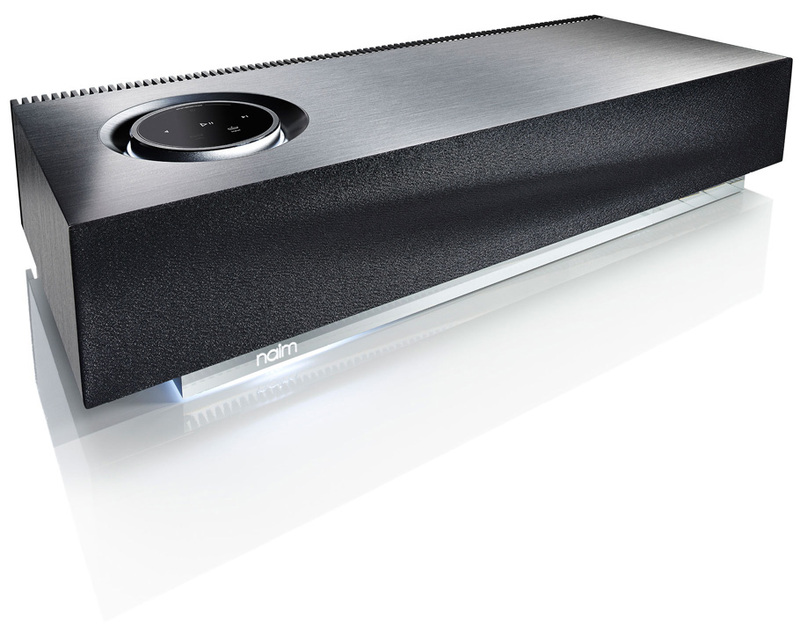 "This wireless stereo speaker sounds as refined, assured and cool as it looks." "This handsomely designed machine produces a powerful room-filling sound with variety and clarity." You can purchase these grilles from select Mu-so retailers and by clicking the button below. Stream music from your iPhone, iPad or iPod touch or from iTunes. Pair with a Bluetooth device to instantly play your music. Also compatible with aptX for high-performance audio where supported by the device connecting to Mu-so. Play to multiple Mu-so devices simultaneously via Airplay from iTunes or from another Naim streaming product master. Play music from your iPhone, iPad, iPod and many other MP3 players and USB sticks. Native support of Spotify to stream millions of songs from your portable device. Sign up to our newsletter to receive exclusive news and promotions. © 2019 Layton Audio Inc. All rights reserved. Website design by Vortex Solution.